Today, we're going to talk about a TV-Streaming service that we've been developing for the past 6 months and have developed a small user-base following. LoungeLobby in essence is a search engine for TV Shows. However, we try to think of it more than that. It allows you to watch TV for free online - but wait, it gets even cooler than this. LoungeLobby not only allows you to watch TV Online for free, but allows you to watch it with your friends, at the exact time. You create a lounge, send the link to your friends, and then you're all watching the same show! If someone needs to take a quick restroom break, all they have to do is pause the video, and it will pause for everyone else watching. Built from the ground up, the entire website has been designed to ensure that your viewing experience is perfect the entire time. Everything from the search, to the way you interact with TV Shows, to the colours of the TV Player, have been chosen specifically to ensure that your viewing experience is comfortable and enjoyable. LoungeLobby keeps track of all the shows that you're watching, and ensures that you never forget what episode you're up to - we know how much of a pain it is when you've been watching a series, and can't remember what episode you're up too! We also provide the option of giving you notifications for whenever your TV Show is airing! Furthermore, LoungeLobby is also an online database, for all things TV Shows. 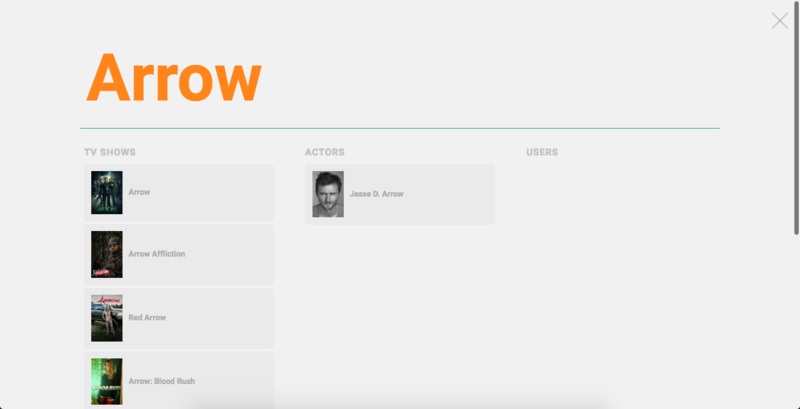 We've gathered information on thousands, and thousands of TV Shows in order to consolidate our own in-house database. We can present to you things like, episode descriptions, air dates, actors in the TV shows, and customised recommendations for your own viewing. Today, we're asking for your help, because we want to continue to be able to offer this awesome service to you for free. We don't want to have to turn into a paid-model for LoungeLobby, because at the heart of it, this started out of a desire to watch TV with friends for free. We hope that you can find a way to help us. By donating to us, you're helping us support and keep LoungeLobby running, we want the entire community know that you're apart of the reason why we exist. We'll remove the Ads off of the TV Streaming page, to ensure that the player isn't distracting you! You'll receive a high-quality LoungeLobby mug, that was made with love. Enjoy your favourite TV Show, with your favourite choice of Coffee in your new favourite mug. Customise even further, by getting your name on the mug! When it's cold outside, you can just slip your favourite LoungeLobby hoodie on!